If I Had An (Anti-BDS) Hammer! 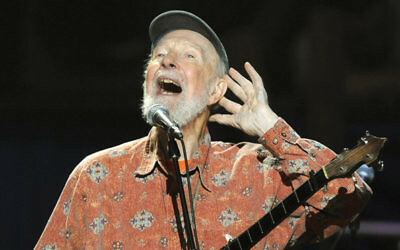 What to tell the kids about the boycott — and the need for dialogue, thanks to Pete Seeger. Increasing numbers of secular Israelis are engaging in ancient texts, hoping to reclaim the country’s moral center.